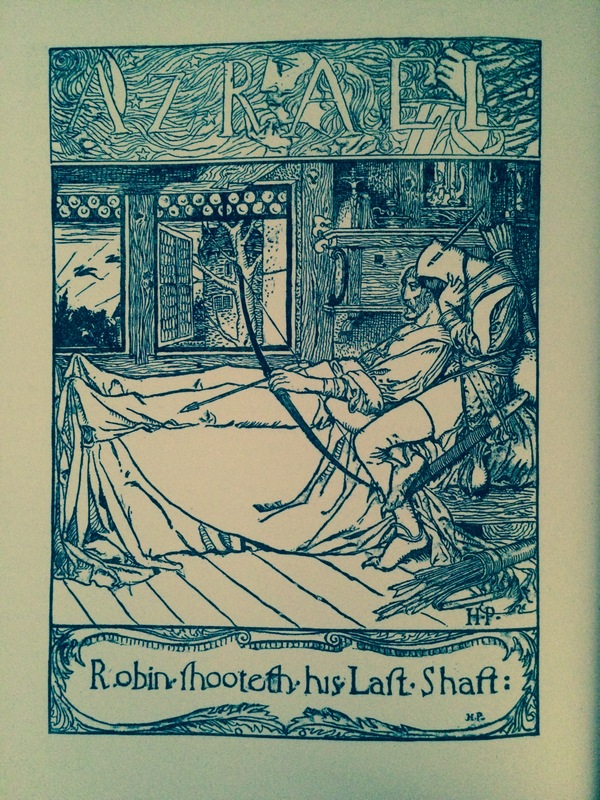 One of the reasons for the longevity of the Robin Hood legend is the fact that, in the original medieval ballads, his origins are not stated. He is simply there, in the forest. No one knows why he is an outlaw, he just is. This state of affairs allowed later writers such as Anthony Munday to ascribe to him the grandiose title of Earl of Huntingdon. However, we do know how the ballads tell of Robin Hood’s death. Yet he was begyled, I wys / Through a wycked woman / The pryoresse of Kyrkesly / That nye was of his kynee. For the love of a knyght / Syr Roger of Donkester / That was her own speciall / Full evyll mote they fare. Syr Roger of Donkestere / By the pryoresse he lay / And there they betrayed good Robyn Hode / Through theyr false playe. These words they readily promis’d him / Which did bold Robin please / And there they buried bold Robin Hood / Near to the fair Kirkleys. This epitath appears to me suspicious. However, a late antiquary [Will Stukeley] has given a pedigree of Robin Hood, which, if genuine, shows that he had real pretensions to the earldom of Huntington. Percy was right to be sceptical, the genealogy provided by Stukeley was nothing more than an invention of an eighteenth-century Robin Hood enthusiast. 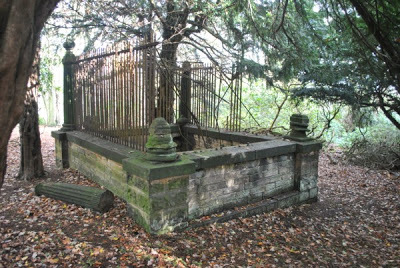 Evidence suggests that the ballad ‘Robin Hood’s Death’ was not very popular in the 18th and 19th centuries. Even more so, only one movie in the last 100 years, Robin and Marian (1976) has shown a scene with Robin Hood dying – that movie wasn’t popular either! It seems people don’t like seeing/hearing/reading about the outlaw’s death.